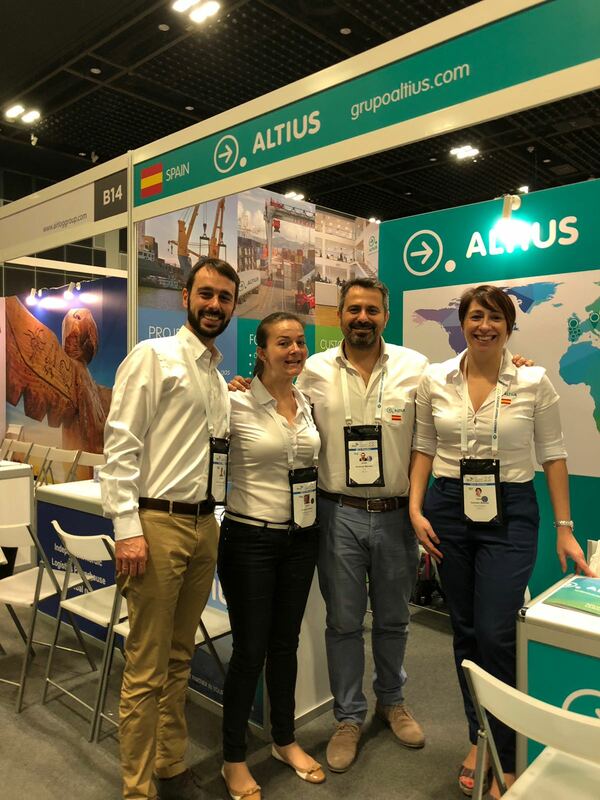 Altius played an active part in WCA´s 10th Annual Network Logistics Fair in Singapore. 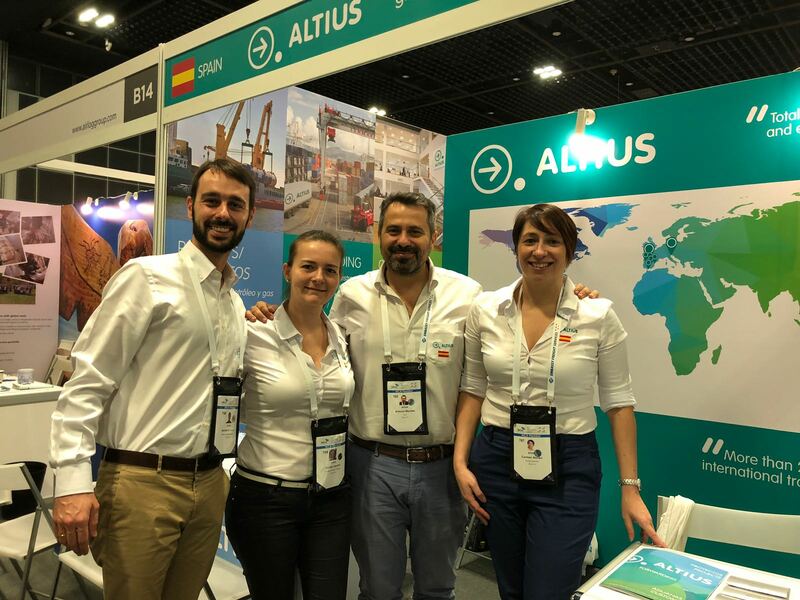 This year´s attendance record was shattered, with up to 4,500 visitors and coverage from 192 countries. 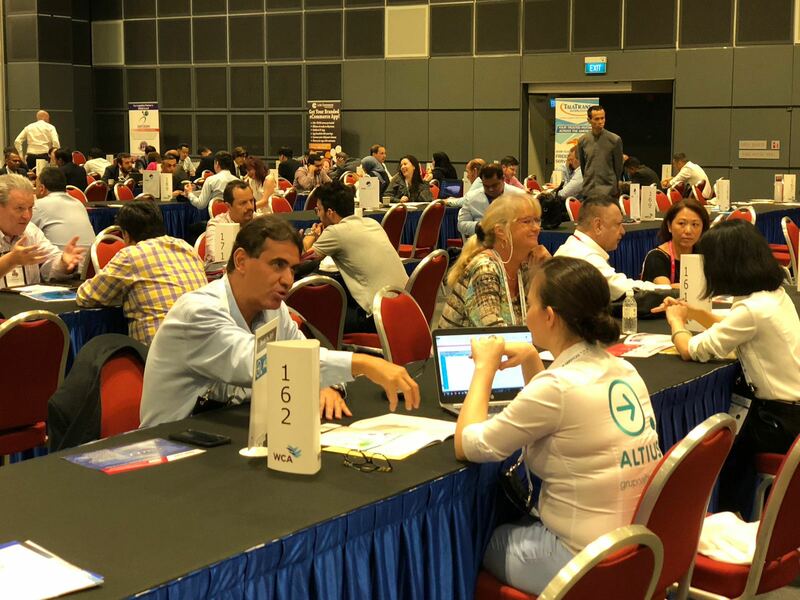 We had the opportunity to maintain 140 one-to-one meetings with leading agents and important clients, which led to a number of opportunities directly in our stand. We were also able to identify our competitors and market´s inertia. 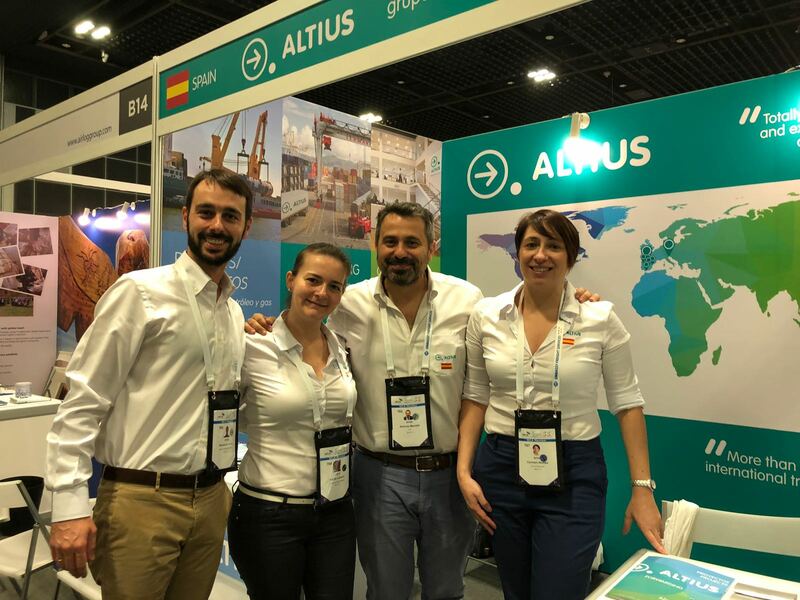 Altius offers high-quality services worldwide thanks to our agents.